It’s been a long, brutal winter and spring has finally arrived. 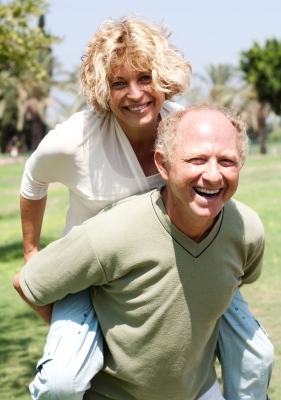 You baby boomers are more than ready to enjoy the glorious weather and ACHOO! Unfortunately, spring allergies are here as well. Suddenly, your nose is constantly running or stuffed up, your eyes are itchy and watery, and the sneezing fits won’t stop. As a matter of fact, it is estimated that more than 50 million people in the U.S. suffer from allergies each year and we baby boomers are certainly not immune. However, spring allergies and commonly used drugs such as decongestants and antihistamines affect us differently as we age. The bad news first. Maybe you’re mystified because you’re suddenly suffering from allergies when you’ve never had hay fever before in your life. Guess what? Allergies sometimes make their first appearance in our golden years. Wait, there’s more. The supporting cartilage around the nose often weakens as we age, leading to narrowing airways and a a stuffed nose. This annoying problem has a name, “geriatric rhinitis.” In addition, less blood flow can lead to more nasal dryness. These issues that arise as we get older can make allergies feel even worse. But there’s plenty of drugs to help us out, right? Hold on a second. Before you start popping over-the-counter decongestants and antihistamines, know that these drugs can be hazardous for those with cardiovascular problems or lung disease. In addition, these commonly used medications can have dangerous side effects like raising blood pressure, drowsiness, confusion, dizziness, and urinary tract symptoms. Allergy medications can also interact with drugs commonly prescribed to baby boomers, causing mood swings, changes in behavior, and insomnia. On top of that, decongestants and antihistamines can dry the nasal passages making symptoms worse. Okay, that’s the bad news, but not all is hopeless. What can we baby boomers suffering from hay fever do? 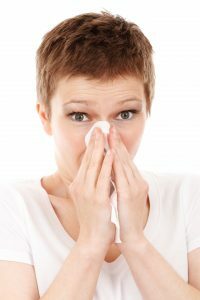 Head off spring allergies by starting to treat them before you feel anything, advises Nathanael Horne, MD, of New York Medical College. One step is to spritz a saline rinse into your nose daily to wash away pollen, an article in Reader’s Digest suggests. This method won’t necessarily take the place of medication, but it could reduce your need for drugs. In one study, participants who rinsed their sinuses twice a day for three to six weeks reported less nasal congestion than those who didn’t. Neti pots, small plastic pots that look like a miniature tea pot or perhaps an enchanted genie lamp, have been used since ancient times in India. I’ll admit, leaning forward and putting the pot in one nostril so a salt and water solution runs through your nasal passages and comes out your other nostril, feels a bit weird – and gross – at first. However, studies show that it thins mucus and helps flush out the nasal passages of pollen. In general, it is recommended you use the nasal irrigation system daily at first, and once symptoms have subsided, three times a week. Acupuncture may also help relieve hay fever, according to new research published in the Annals of Internal Medicine. In the study, allergy sufferers who were randomly assigned to a dozen acupuncture sessions had more symptom relief and used less antihistamine medication. Okay, this may be a “no duh” but if you’re allergic to flowers or freshly mowed grass, avoid these allergens. Keep an eye on the pollen count in your area and avoid going outdoors when the numbers are high. Also, on these days, keep windows closed and use air conditioning when possible. Remember, pollen sticks to you. 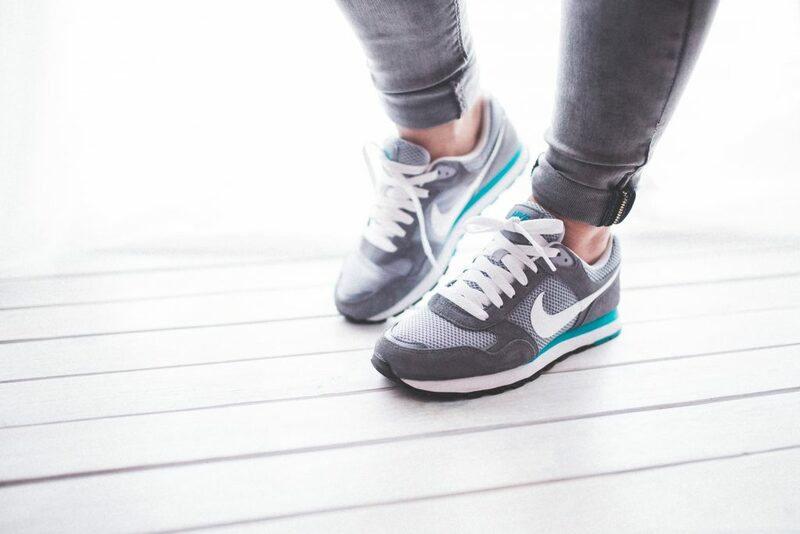 So, if you can’t resist going outdoors, when you return home, remove your shoes and clothes, take a shower and wash your hair, and put on some fresh clothes. Do not dry your clothes outside on a clothesline this time of year; use a dryer. Consider using a high-efficiency particulate air (HEPA) filter in your air conditioner or heating system which can help ease allergy symptoms. And also having frequent to make sure your A/C is working right. Freestanding air purifiers with HEPA filters are also available. If you don’t have a HEPA filter in your cleaner, you may be making your symptoms worse by stirring up pollen that has settled on your floor and furniture, says Selina Gierer, an allergy expert at the University of Kansas Medical Center. If none of these suggestions help, you may need to nip those allergies in the bud with drugs. If you have other serious health issues, your doctor may not be focused on allergies. But if you’re having problems, it’s better to start treating symptoms before they get out of hand. Because traditional decongestants and antihistamines have so many side effects, talk with your doctor about alternative treatments like a nasal steroid. You may also want to consider allergy shots. In a study of people between the ages of 65 and 75 with hay fever published in the Annals of Allergy, Asthma and Immunology, allergy shots reduced symptoms by 55 percent after three years of therapy and decreased the amount of medication needed by 64 percent. So, there you go my fellow baby boomers. Try these tips so you can curb your spring allergies and enjoy the spring season! This entry was posted in Baby Boomer, Health on May 4, 2018 by juliegorges. Maybe you’ve heard all the talk about Matcha Green Tea, the latest “it” beverage that’s on everybody’s lips – literally! What’s all the fuss about? Matcha comes from the same plant as green tea, but since it is made from the entire leaf, it packs in a more concentrated amount of antioxidants and beneficial plant compounds. Aches and pains, low energy, forgetfulness – these are just a few of the everyday annoyances and challenges that seem to add up as we get older. And while we can’t stop ourselves from aging, that doesn’t mean we have to accept everything that comes along with it. 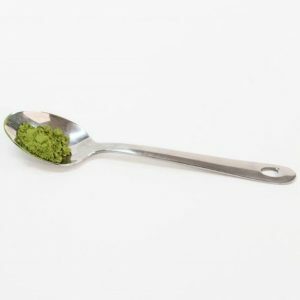 If you’re in search of natural solutions, you may want to try matcha, a type of green tea that comes from the whole tea leaf stone ground into fine powder. More than being a delicious drink, it also happens to be packed with numerous anti-aging properties. #1 Matcha helps keep your skin looking young. Your skin is your largest organ and it’s important to nourish and protect it from damage. Just one cup of matcha green tea every day can protect your skin from damage because of the high concentration of antioxidants. Antioxidants prevent the collagen within your skin from being damaged by the toxins we are exposed to everyday from things like pollution and sunlight. Additionally, matcha powder can also be applied as a face mask due to its anti-bacterial and anti-inflammatory properties. #2 Matcha is a natural energy-booster. If you feel tired throughout the day, it might be because of the coffee you drink. Coffee contains high levels of caffeine, which can initially boost energy levels and then cause them to crash afterwards. This leaves you feeling fatigued and often reaching for sugary snacks – which causes energy levels to spike and crash, yet again! Unlike coffee, matcha releases energy slowly and sustainably. It contains amino acids which help your body absorb the caffeine, gradually. That means you won’t have jitters at the onset, nor an afternoon slump. It’s really been a game-changer for those looking for a sugar-free coffee replacement. Matcha promises a four to six hour energy boost that’s just enough to perk you up. If you often feel tired by afternoon, try swapping your coffee for a matcha. #3 Matcha improves mood and combats memory-loss. If you find yourself forgetting where you left your keys or even the most important appointments, Matcha Green Tea has properties that can help in this department. How? It’s the amino acid L-theanine in matcha, which stimulates the production of dopamine and serotonin and improves concentration and memory. According to a study published in the journal Phytomedicine, regular consumption of green tea may even offer protection against Alzheimer’s disease and other types of dementia. As an added benefit, matcha has been known to reduce stress levels and even used to treat people with anxiety. 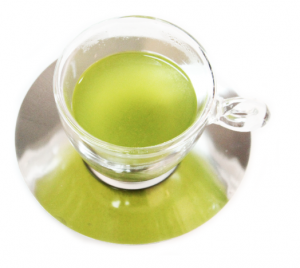 #4 Matcha detoxifies your body and can help you lose weight. Matcha’s vibrant green color comes from a high level of chlorophyll, making it a detoxifier that helps your body get rid of heavy metals and toxins. Apart from being a natural cleanser, matcha may also help you lose a few pounds. The major antioxidant in green tea – EGCG – is linked to potential weight loss benefits. Matcha can crank up your metabolism, helping you burn more calories every day and process food more effectively. In fact, researchers conducted a series of studies on dieters and found that those who drank green tea lost more weight than those who didn’t drink it. Since matcha has more of EGCG than regular green tea, that makes it a unique, antioxidant-rich beverage you may want to incorporate into your weight loss plan and fitness goals. #5 Matcha helps fend off diseases. What makes matcha such a super food? 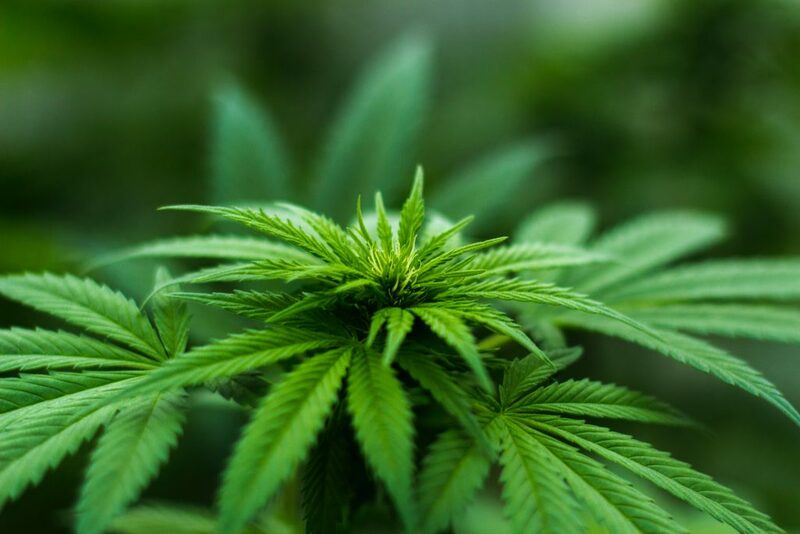 Once again, its key component is EGCG, a catechin linked to lowering risks to cancer, diabetes, heart disease, and liver disease, among others. 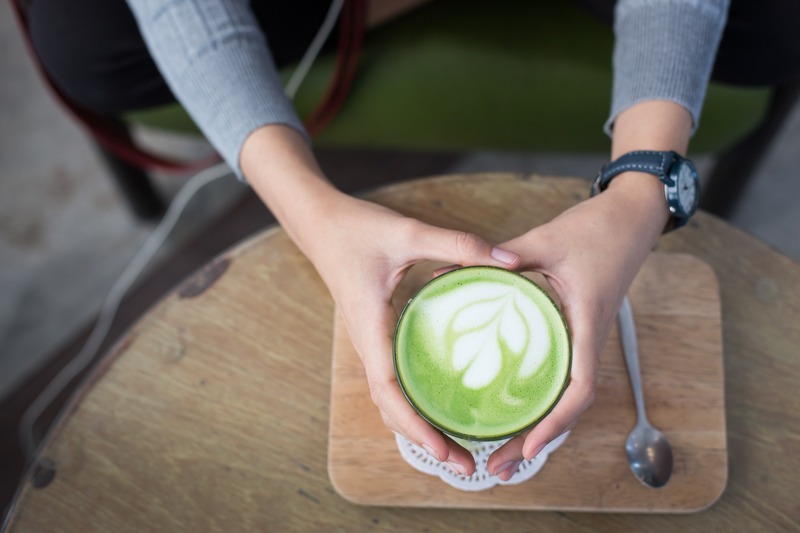 Janie Zeitlin, a registered dietitian in White Plains, NY and New York City, says matcha is a “nutritional powerhouse,” and “a valuable addition to any diet,” but adds that moderation is best because of the potency. Most experts recommend drinking a cup or two a day. Since one cup of matcha contains the equivalent of multiple cups of green tea in terms of antioxidants, you’ll still reap all the health benefits. 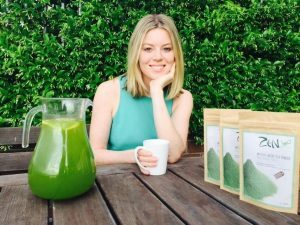 Erin Young’s company, Evergreen Matcha, ensures buyers that they source 100% authentic, high quality Matcha Green Tea grown from sustainable family-owned farms in Kyoto, Japan. If you’re interested in trying matcha, she is offering readers 10% off their first purchase and free state-wide shipping. To take advantage of this special offer, visit Evergreen’s website and use coupon “1MATCHA” at checkout. If you’d like a free Matcha Recipe book with over 30 healthy recipes delivered to your inbox, click here. This entry was posted in Baby Boomer, Health on February 28, 2018 by juliegorges. While this study was based on patients in Europe, baby boomers in America don’t fare any better. One out of every eight Americans has an alcohol disorder, according to a study published in August 2017 in the Journal of the American Medical Association’s Psychiatry. While the survey showed alcohol disorders increased for the US population in general, some of the sharpest increases were among baby boomers. For example, high risk alcohol use increased 65.2 percent and alcoholism rose 106.7 percent for the over 65 crowd during the last decade. By 2020 the number of people receiving treatment for substance misuse problems is expected to double in Europe, and treble in the US, among those aged over 50. This is bad news for baby boomers since alcohol is linked to more than 60 illnesses and diseases including heart disease, liver disease, cancer, and dementia. Why Are Baby Boomers Drinking Too Much? We were the generation famous for drinking a martini or Manhattan after work as often shown on the TV show Madmen. But is there more to this growing problem of alcohol misuse? Probably. This blog was inspired by reports that baby boomers, especially those in their 50s and 60s, are statistically the unhappiest age group. Many boomers face stressful events such as declining health, raising teenagers, looming college tuitions, adult children moving back home, caring for aging parents, menopause, the loss of a loved one, and social isolation. Add to that financial stress. According to a poll by AARP, baby boomers are more worried than any other age group about retirement security. Many boomers confess they didn’t put enough money aside for retirement and find themselves heading toward their golden years with mortgage and credit card debt. All of this worry, stress, and depression can easily trigger the misuse of alcohol if not kept in check. Baby boomers who love wine o’clock may be shocked to hear what is considered over-drinking. Moderate drinking is one drink a day for women and two drinks per day for men. So maybe you’re thinking you don’t drink everyday, mostly just on weekends. Do the math. Women are considered “heavy drinkers” if they have eight or more drinks a week. Men can have 14. A standard “drink,” by the way, is not that big wine glass filled to the tippy top, a huge frosty mug, or giant Hurricane glass. 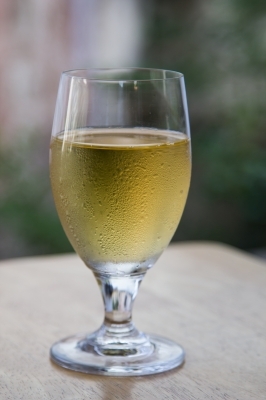 The CDC says a drink is 12 ounces of beer, 5 ounces of wine, or 1.5 ounces of hard liquor. If you pour more than these standard serving sizes, it counts for more than one drink. While studies show that moderate alcohol consumption can be part of a healthy lifestyle for many people, those benefits quickly turn into health risks. These dangers include an increased risk of cancer, heart, and liver disease. In fact, on the heels of the new study warning baby boomers to stop over-drinking, comes another statement from representatives the American Society of Clinical Oncology (ASCO) that “even light drinking increases your risk of cancer.” ABC News’ chief medical correspondent, Dr. Jennifer Ashton, said that alcohol has been a known human carcinogen, or known to cause cancer, for a long time within the medical community. Moderate drinkers nearly double their risk for mouth and throat cancer and more than double the risk of esophagus cancer compared to nondrinkers. They also face elevated risks for cancer o the voice box, breast cancer and colorectal cancer. The risk for heavy drinkers is much higher and downright sobering (excuse the pun). Heavy drinkers face roughly five times the risk of mouth and throat cancers and squamous cell esophageal cancers than nondrinkers, nearly three times the risk of cancers of the voice box, double the risk of liver cancer, as well as increased risks for breast cancer and colorectal cancer. So we baby boomers have been put on notice. How can we scale back on alcohol use? Cut down the number of days you drink alcohol. In fact, you may want to abstain for a week or a month to see how you feel physically and emotionally without alcohol in your life. Reduce the amount of alcohol you drink at one sitting. If you normally drink two glasses of wine, make it one instead. If you are drinking too much, avoid people, places, things and certain activities that trigger an urge to drink. For example, baby boomers love to splurge on dining out, but this luxury often prompts people to drink more. If this is the case, consider going out to dinner less often. Find healthy alternatives for coping with stress, loneliness, or anger. For example, if you’re tempted to reach for a drink take a walk, garden, or take a long bubble bath. Experts say that alcohol misuse among older people isn’t a problem that will simply disappear on its own. This new data should serve as a wake-up call to all baby boomers to examine their drinking habits. This entry was posted in Baby Boomer, Health on November 9, 2017 by juliegorges. As a result, for the first time in my life, I got into the habit of stress eating. If you’re 50-plus like me, you’re particularly susceptible to emotional eating since during this time of life we’re often facing stressful events and changes in our lives. Empty nest syndrome, aging parents, death of a loved one, menopause, worrying about retirement, or declining health may be troubling us. 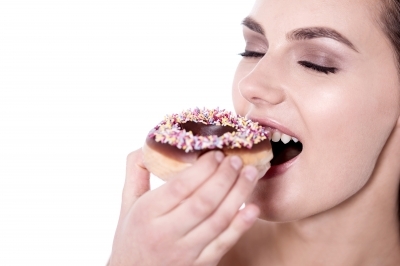 Since weight gain is often related to aging and menopause, stress eating is the last thing we need! As I’ve shared with you in a previous blog, I found a diet that works for me and lost seven out of the 10 pounds I needed to lose. But because of stress eating, I’ve already gained a few pounds back. When you feel stressed out, your body produces high levels of the hormone, cortisol. Cortisol increases your appetite and triggers cravings for salty, high-carb, sweet, and high-fat foods. 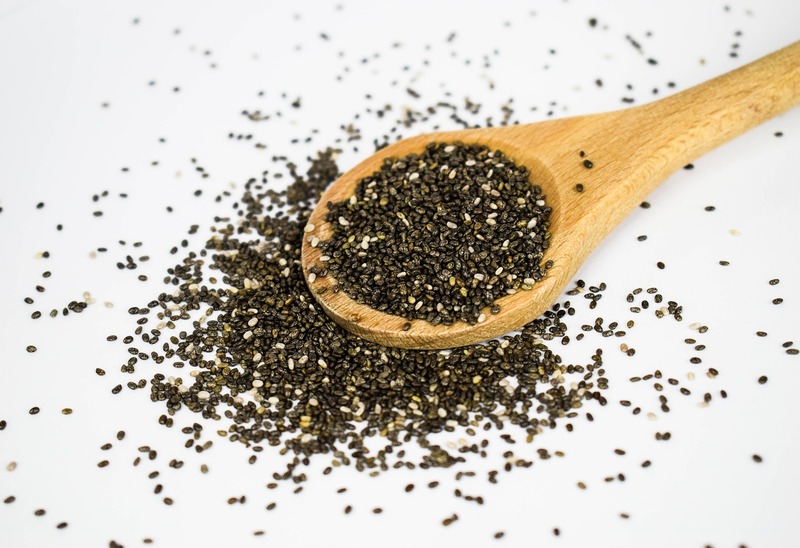 These foods give you a burst of energy and pleasure by increasing the brain’s feel-good dopamine response. 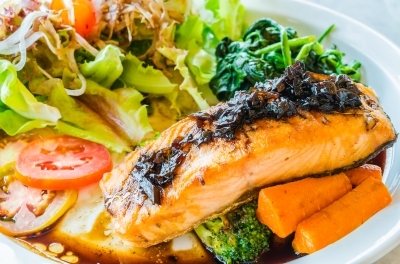 Over time, your brain may start to rely on these comfort foods to calm down and feel better. Often we eat to avoid feelings that make us uncomfortable. Food is a nice distraction sometimes. The emotions won’t go away, however. If you stress eat, you’ll also add the burden of guilt for sabotaging your weight loss goals. This starts a whole cycle – and not a good one. Your emotions trigger you to overeat, you beat yourself up for ruining your diet , you gain weight, feel even more guilty, and then overeat again to try and make yourself feel better. So, give yourself permission to feel angry, fearful, anxious, guilty, or exhausted. Invite those negative feelings in and accept them with kindness. Eventually, your body will come to understand that it no longer needs to comfort itself with food to protect you from your own emotions. The truth is when you don’t try and suppress your feelings – even if they are painful – it will help you quit obsessing over your negative emotions. Your feelings will lose their power over you. You’ll learn to control your anxiety and deal with emotional problems in more constructive ways. When you listen to and accept your feelings, you’ll discover what it is you truly need and then make necessary changes in your life. Take a moment to stop and reflect on why you want to eat. Tell yourself that you’ll put off eating for just five minutes. During that time, you’ll give yourself an opportunity to make a different choice than reaching for that bowl of ice cream. However, if you still really, really want that bowl of ice cream, it may be better to indulge in moderation. As I learned from my experience as related in the beginning of this article, eating a bunch of veggies and rice cakes when you really want some chips or chocolate won’t work in the long run. “Reach for something you don’t really want, and you’re likely to eat more of it because it isn’t satisfying,” explains Michelle May, MD, author of Eat What You Love, Love What You Eat. So, go ahead and indulge, but step away from that laptop, TV, or iPad, so you can focus fully on the treat you want to eat. Why? If you don’t take a moment to enjoy everything about it, “then the real reason you’re eating it won’t be served,” she says, and you’ll be more likely to give in to other high-calorie foods—not to mention more of them. 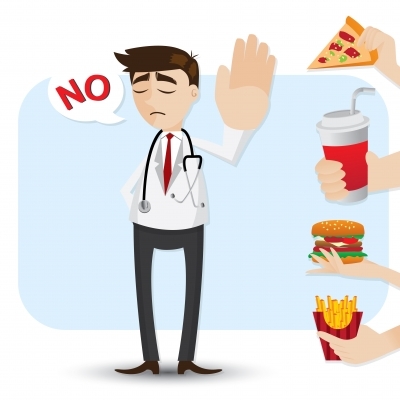 Even if you give into temptation and eat more than you should, you’ll understand better why you are turning to food and perhaps can respond differently the next time cravings hit. Once you understand the cycle of stress eating and some of your triggers, find other ways to fulfill yourself emotionally. Keep in mind, negative emotions don’t typically last forever. Just because you are unhappy today doesn’t mean you’ll be unhappy tomorrow. But in the meantime, find alternative healthy and positive ways to deal with your feelings. In the grocery store, keep in mind the nutritional value of the food you’re buying and how it can help your body. Try some new healthy recipes. On Facebook, I discovered Skinnytaste and have been admiring all the great looking videos this woman posts. I definitely plan on trying out some of her recipes. When you’re cooking, use all your senses to appreciate the aroma, texture, color, and even different sounds of the food as you cook them. And when it’s time to eat, take time to enjoy your food fully. Take small bites, chew slowly and thoroughly, and appreciate all the ingredients and seasonings. You’ll be surprised at all the flavors that are released when you do so. Finally, be kind to yourself. If you have a setback and indulge in emotional eating, start fresh the next day. Learn from your experience and plan on how you can prevent it from happening again. 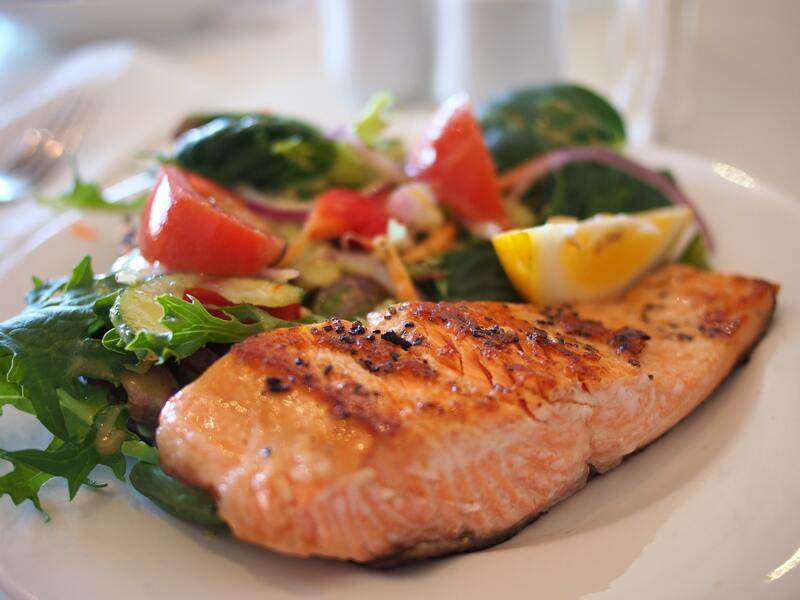 Focus on the constructive changes you’re making in your eating habits that will lead to better health. So, there you go. Next time, I get the urge to stress eat, I’m following the steps I’ve outlined above. I’ll let you know how it goes. Today, I’m cleaning out my refrigerator and going to the grocery store for some satisfying healthy foods as a first step. How about you? Join me and we can combat stress eating together! Images courtesy of (in order of appearance) stockimages, Witthaya Phonsawat, and iosphere at FreeDigitalPhotos.net. This entry was posted in Health, Stress Management on November 17, 2016 by juliegorges. As a baby boomer, didn’t your mother always tell you to eat your veggies. As usual, she was right. We all know that eating more fruits and vegetables makes us healthier, but now a new study from Australia suggests it can make you feel happier as well. Researchers discovered that people who switched from eating almost no fruit and vegetables to eating eight servings a day felt an increase in life satisfaction similar to how an unemployed person feels after finding a job. Yippee! I’ll take some of that! More than 12,000 adults participated in this study and kept food diaries answering questions about their lives and their mental and emotional health. 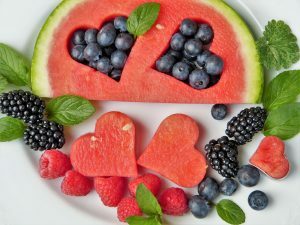 Those that increased their fruit and vegetable portions reported increased happiness within two years of the changes to their diets. “Eating fruit and vegetables apparently boosts our happiness far more quickly than it improves human health,” study co-author Redzo Mujcic, a health economics research fellow at the University of Queensland in Australia, said in a statement. 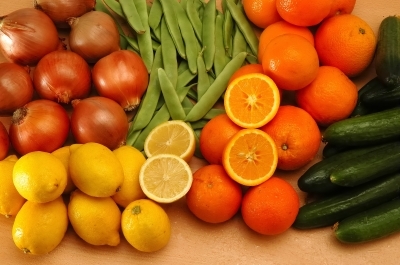 The new findings may help doctors convince people to eat more fruits and vegetables, she added. “There is a psychological payoff now from fruit and vegetables, not just a lower health risk decades later,” he said. Want to get on the happiness train? Here are six easy ways, according to Heather Mangieri, a nutrition consultant and spokeswoman for the American Dietetic Association. Start eating fruits and veggies at breakfast, Mangieri suggests. This is a recommendation I happen to follow already. Super simple. Just toss some frozen blueberries or diced bananas on top of your cereal or add to yogurt. Or add veggies to an omelet. You can also use fruit to make a smoothie. Mangieri recommends using greek yogurt with no added sugar. “We have this heightened sense of sweetness just from overdoing it on sugars,” Mangieri says. We should try to get back to basics and let fruit be sweet enough for our taste buds, she adds. Make fruits and vegetables visible to encourage everyone in your family, including yourself, to eat them, Mangieri says. Keep a fruit bowl in your kitchen. Put carrot sticks, snap peas, and celery in the refrigerator where you can see them along with some hummus for dipping. Yum! Frozen vegetables, such as peas, broccoli, and carrots, are a great way to make sure you always have vegetables in the house, Mangieri says. They are easy to prepare and keep for a long time. Mangieri recommends steaming the vegetables and adding them to casserole dishes. Frozen vegetables are usually just as nutritious as fresh ones , according to Keri Gans, who is a spokeswoman for the American Dietetic Association. No measuring involved. The new USDA guidelines recommend filling half your plate with fruits and vegetables. Center your meals on what vegetables you’ll eat and then think of what grains and protein to add, Mangieri suggests. Make fruits and veggies a focal point and you’ll have an easy time meeting the dietary recommendations. Let’s face it, we’re all going to indulge in some ice cream or cake sometimes. Of course, it pays to remember portion control when it comes to your sweets. But if you’re going to treat yourself, why not add some fresh berries on top? “Fruits are nature’s natural candy,” Mangieri says. She recommends pureeing berries and adding them as a sauce to desserts. So there you go! No time like the present to eat a little happiness. Grab a piece of fruit right now and be on your way to a more joyful day! Images, in order of appearance, courtesy of Suat Eman, photostock, and mrsiraphol at FreeDigitalPhotos.net. This entry was posted in Happiness, Health on August 25, 2016 by juliegorges.